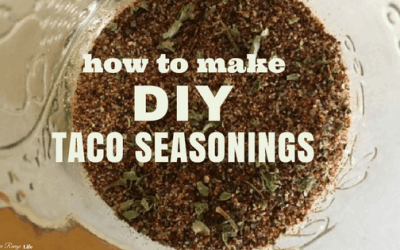 Homemade taco seasoning is very simple to make and it reduces the preservatives and unhealthy ingredients you eat. Give it a try next time you make tacos! Do you have a bumper crop of sweet potatoes this year? 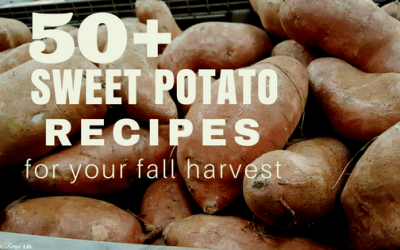 Try out one of these 50+ sweet potato recipes and find a new favorite! Chili is a hearty meal that will satisfy the whole family! 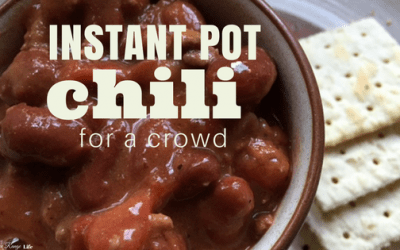 This Instant Pot Chili will feed a crowd or freeze well for quick on-the-go meals. 25 Homemade Salsa Recipes You Have to Try Today! Salsa isn’t just for tomatoes anymore. 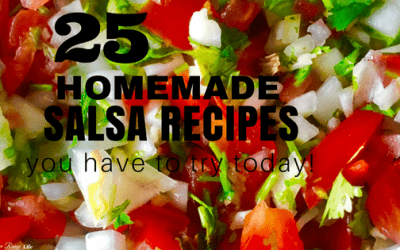 From savory to sweet here are 25 Homemade Salsa Recipes you have got to try today! 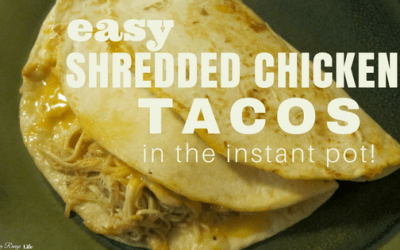 Easy Shredded Chicken Tacos in the Instant Pot! These shredded chicken tacos are so quick and easy to make in the Instant Pot- and best of all you can use the chicken straight from the freezer! Delicious Wild Berry Buckle for Summer! Fresh wild berries baked in a cake and topped with crumb topping. Served plain or with ice cream this wild berry buckle can’t be beat! 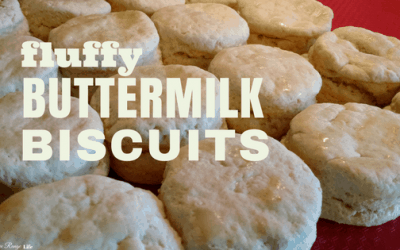 Fluffy, homemade buttermilk biscuits fresh from the oven! You can’t beat the taste and they are so much better than the canned alternative! How to Make Goat Milk Yogurt: Plus 3 Ways to Incubate! Learn how to make homemade goat milk yogurt! It’s a simple process and so much better than the stuff you can find in the store! How to Make Goat Milk Mozzarella Successfully! Try out this recipe for the perfect goat milk mozzarella cheese! No more crumbly, dry curds just lovely smooth mozzarella!